Step 1: Enable Drivers in Device Manager. In Safe Mode with Networking, open Device Manager. Then double click to expand Network Adapter, right click on the driver and select Enable. 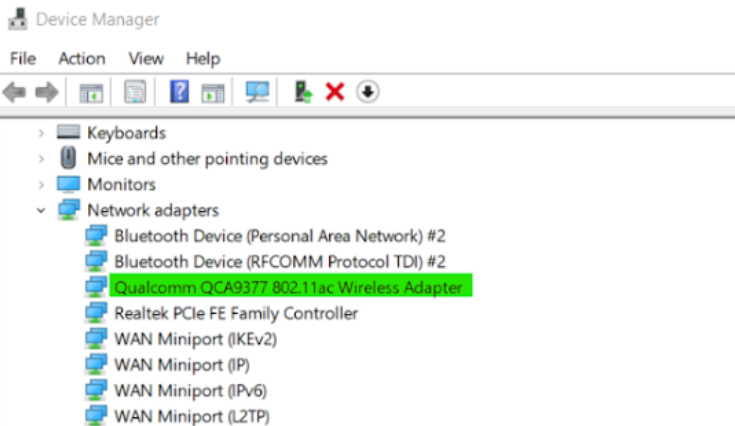 Like in above image we have Qualcomm QCA9377 802.11ac Wireless Adapter, so just right click on it and select Enable. In Safemode, open Run box (Windows button+R). In open box type Services.msc and it will open below services page here look for WLAN AutoConfig Service. 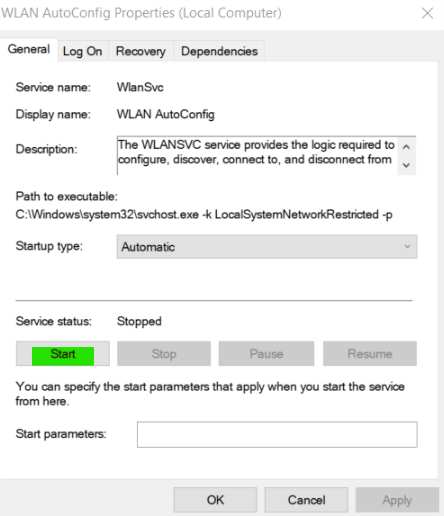 Once you locate WLan Auto Config double click on it and start this serviced. Now simply connect to your preferred WiFi network and now you will be able to use the internet in safe mode without any issues. Hope this will help you help your Users, customers, yourself or IT techs.